Using proper grammar to express emotions has fallen to the wayside in a world where individuals have become reliant on using things like emojis (😲 😃), italics, bolded font, and CAPITALIZED WORDS to express their emotions when they write. But that doesn’t mean grammar has suddenly become inept in this arena. 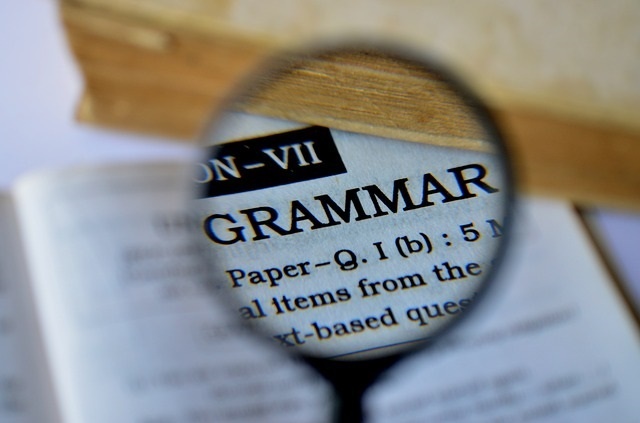 On the contrary, there are many ways you can use grammar to express your emotions effectively to connect with your audience. It shouldn’t be too surprising that you can use the mood of your verbs to connect emotionally with your audience. The mood of a verb shows a writer’s attitude toward what he or she is writing. There are three moods in the English language.